Stories have been told throughout the ages for very specific purposes. There are main character(s) who have a problem and, with resilience, face and eventually overcome the challenges – not unlike the path taken by many major initiatives in higher education today. They can help problem solve, provide guidance, build confidence, or share the wisdom of those who have walked these steps previously. Stories can be used to help others overcome challenges and invite them to embark upon the next steps in their own journeys. 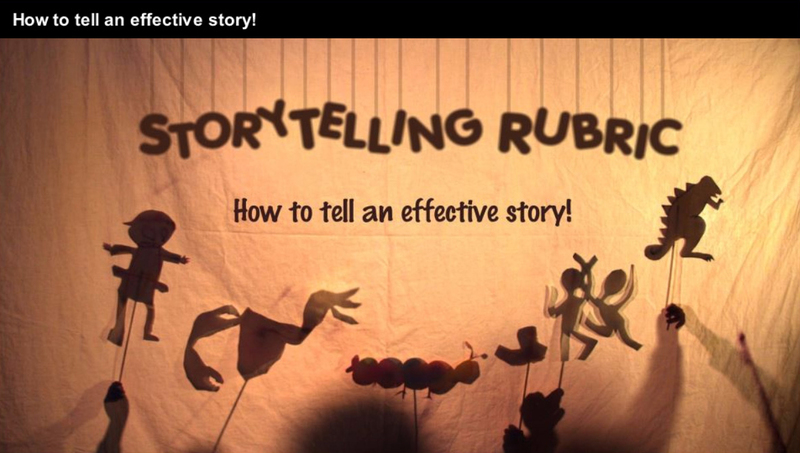 The StoryTelling Rubric is designed to help our StoryTellers share their projects’ success and challenges with others who may benefit from this learning. Fill out this short Tell Your Story Form and start telling your story today! Project Brief Template – a template to describe your project, define purpose, objectives, audience, deliverable and more. Script Template – a template to help outline and define your script. Below you will find resources and examples on how to tell your story whether it be through podcasts, videos, writing or webinars. NRC Voices of Opportunity Storytelling Project Instructions – Voices of Opportunity is a project designed to tell the story of the Northeast Resiliency Consortium through the voices and experiences of individuals across our seven community colleges. The instructions are a simple way to break down barriers to storytelling and open up a space for individuals to reflect openly about their experiences to begin sharing stories.